US equity indexes closed broadly higher, sp +20pts at 2453. The two leaders - Trans/R2K, settled higher by 0.6% and 0.8% respectively. 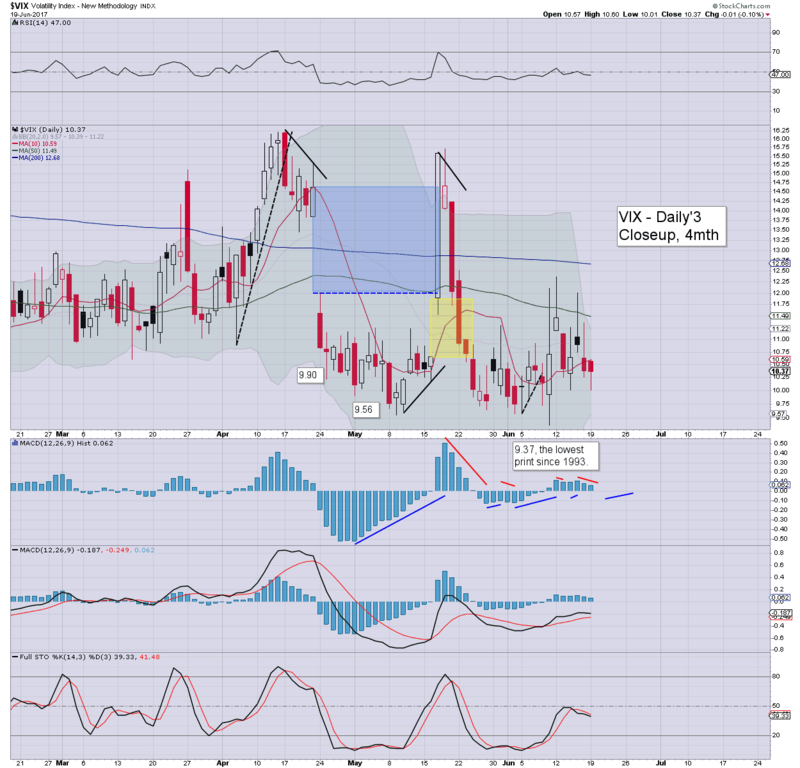 VIX settled -0.1% at 10.37. 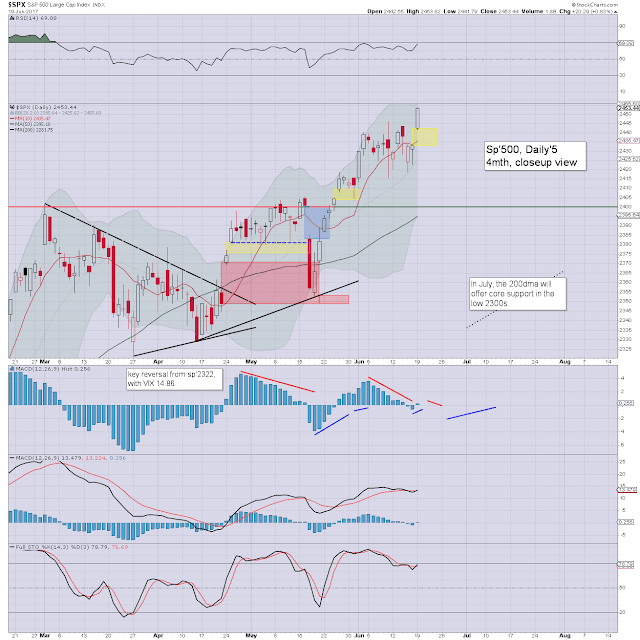 Near term outlook offers weakness to the 2442/33 gap zone. More broadly, the 2500s are viable as early as late July. 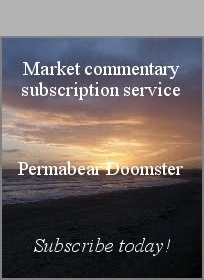 The week began on a rather positive note, with a trio of new historic highs in the Dow, sp'500, and the NYSE comp'. The closing hour was itself bullish with a new historic high for the sp'500 of 2453.82. This morning's opening gap of 2442/33 will surely be filled within the next few days. Its notable that the 50dma will soon be above the 2400 threshold. 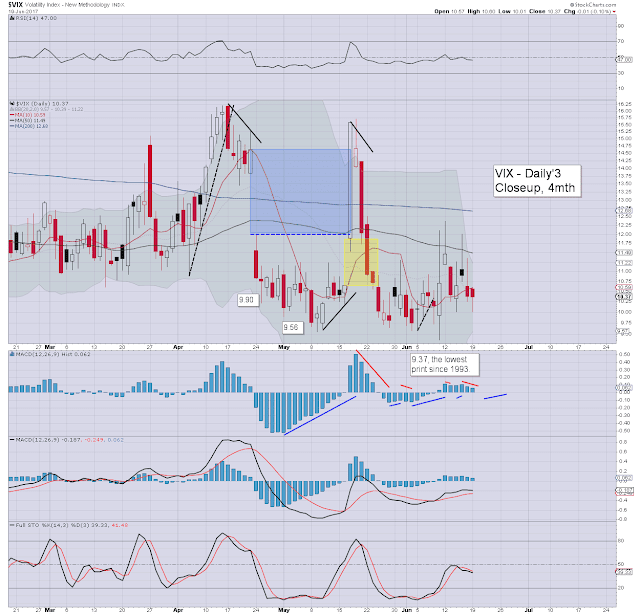 Market volatility remained very subdued, but the VIX did notably hold the 10s.. despite new index highs. Near term.. the 11s look due with sp'2442/33. Things only get marginally interesting with a daily close <2433.